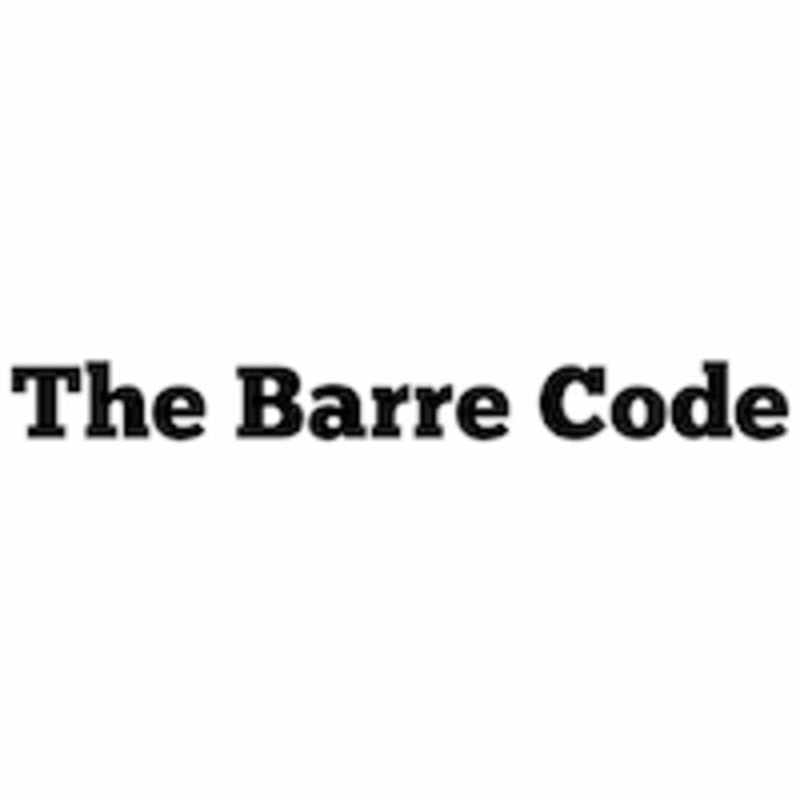 The Barre Code offers a comprehensive fitness program with 5 different class formats covering the three pillars of fitness: cardio, strength, and restoration. Classes help to build inner and outer strength in a positive, motivating environment. Routines, props & music are constantly changing for an engaging, full-on fitness experience. See what it means to #livebythebarrecode. Come dressed to move! Wear comfortable clothes, including pants or capris that cover your knees. Socks are required for all classes & sticky socks (those with grips) can be purchased at the studio. The Barre Code Lombard is located at 228A Yorktown Shopping Center between Carson's and Amazing Lash. There's plenty of parking in front of the studio, and you don't need to go into the mall! Awesome class! Always love the Barre Code, and this location was beautiful! Super welcoming and sweet front desk and instructor! TBC will push you and challenge you! The small movements are NO joke and your body will be shaking. “Embrace The Shake!” Stephanie and Nicole were super welcoming! Such great energy and makes class fun! Not much barre work. More like a Bootcamp amrap with light weights. Stephanie’s class was AWESOME- great way to start the day!